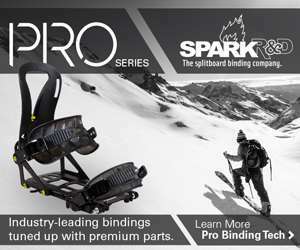 Spark R&D revolutionized the sport of splitboarding in 2005 with the introduction of the world’s first splitboard-specific strap binding. 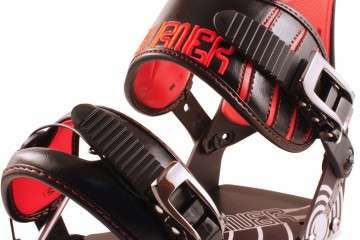 Since then they’ve refined their product-line every year and helped evolve the sport into what it is today. 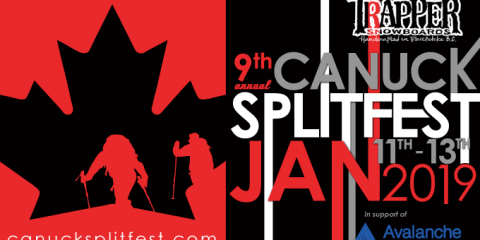 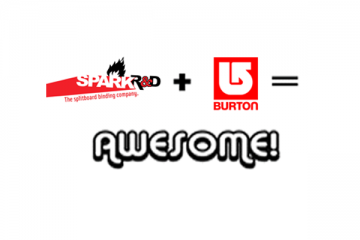 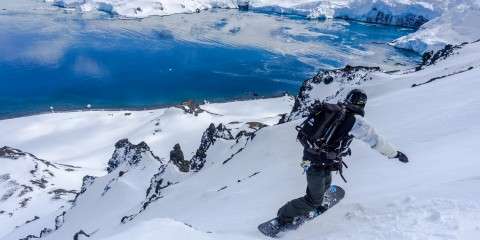 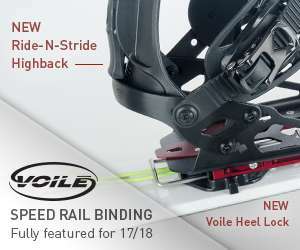 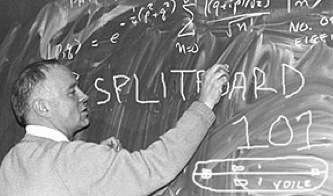 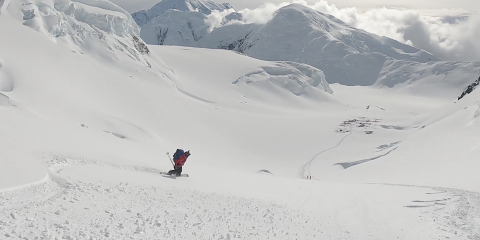 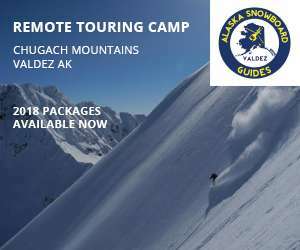 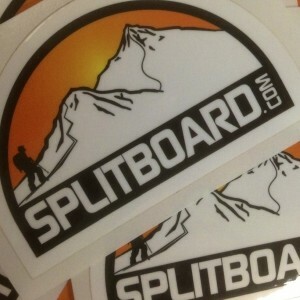 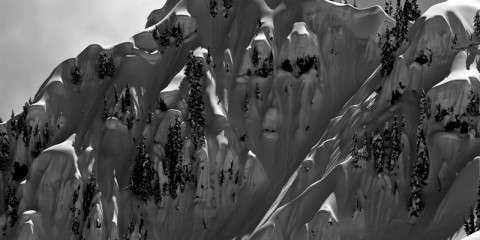 Spark R&D has also been a supporter and friend of splitboard.com since their inception.